Tim heads up the western US for 1010data. Prior to joining 1010data, Tim was the CEO of Quantio, the first research firm focused on tracking consumer purchases online, where he drove data monetization. 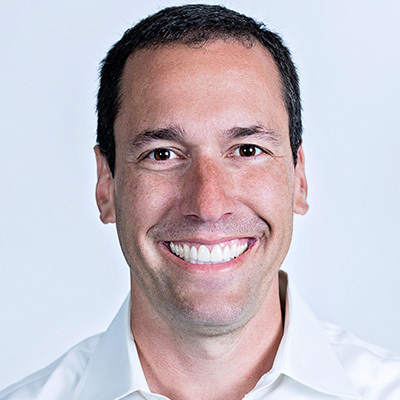 He began working with clickstream in 1999 and went on to launch Compete’s online retail and CPG practice. There, he worked with some of the world’s largest advertisers helping them understand how to best leverage the web. Tim received his English degree from the University of New Hampshire.